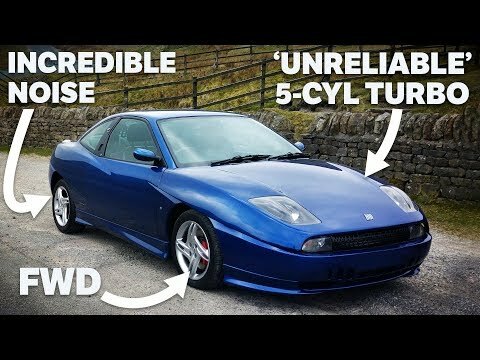 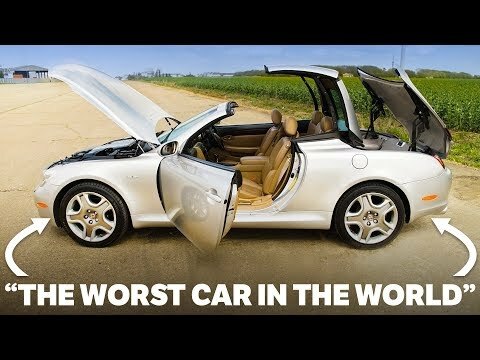 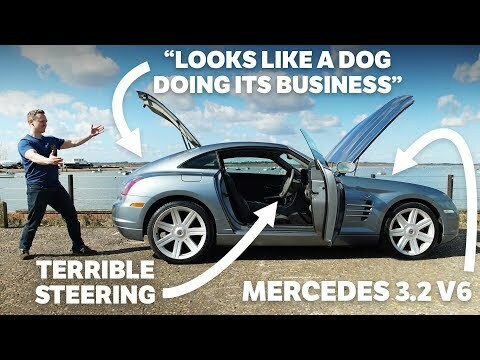 Here's Why The Lexus SC430 Is NOT "The Worst Car In The World"
Should Car Enthusiasts Still Hate The Chrysler Crossfire? 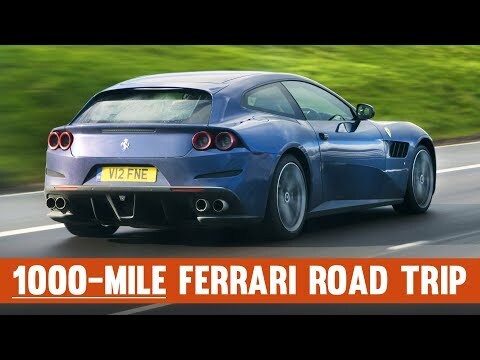 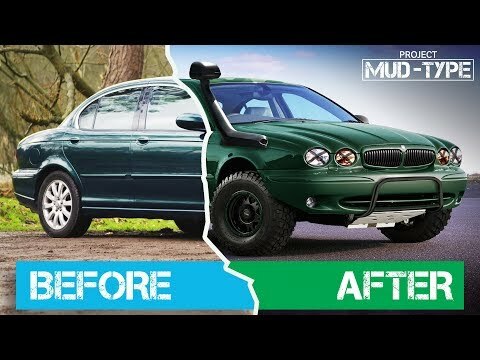 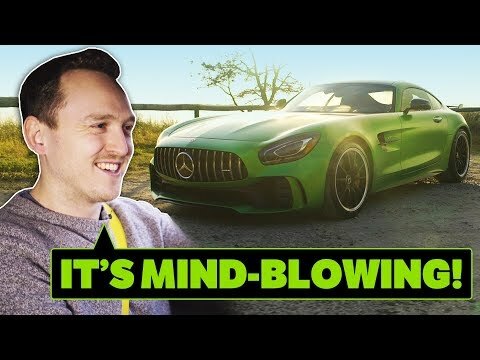 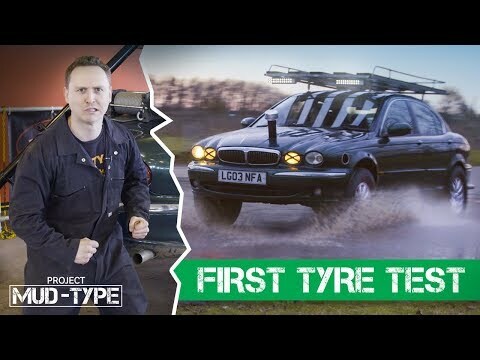 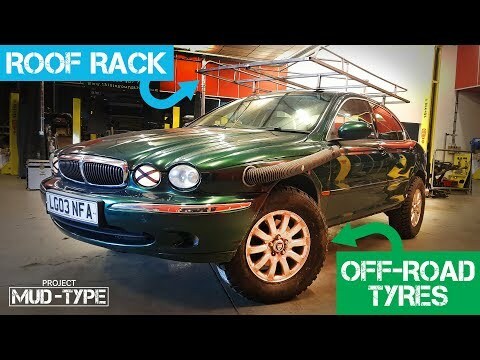 Will My Modified X-Type Survive Extreme Off-Roading? 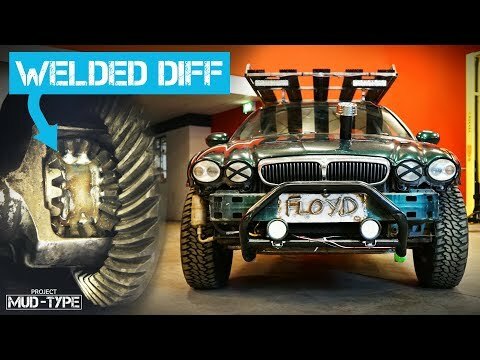 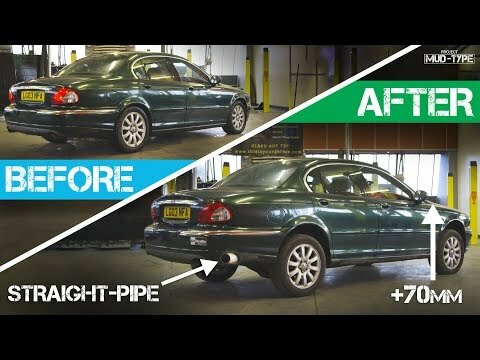 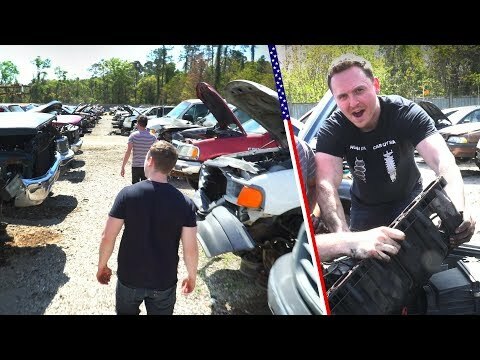 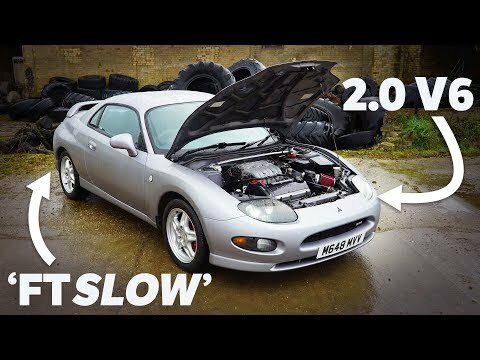 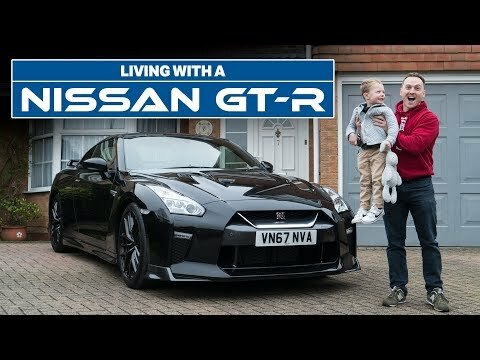 How To Weld A Diff Properly & FINISHING The Jaguar Mud-Type Build!